We were pleasantly surprised by the amount of development that has been going on behind the scenes at the Bear’s Den at Reunion! 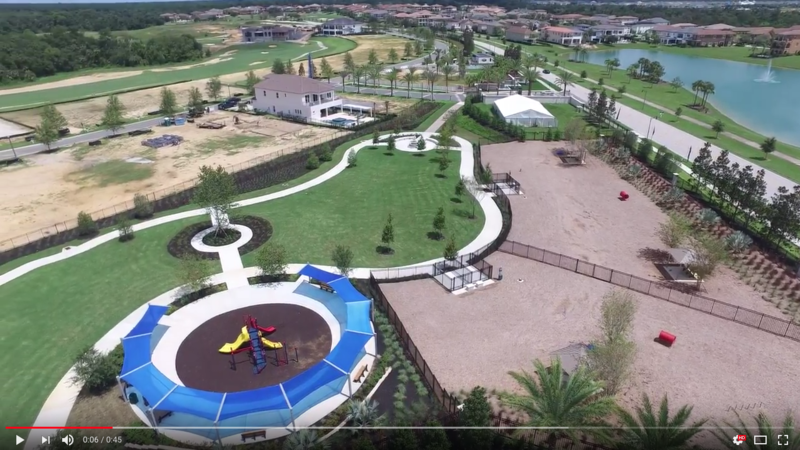 Lush landscaping around the park area are now looking great from our real estate team drone’s viewpoint! As the video footage scrolls through, you can see lots of progress on the 17th fairway’s residential home section, revealing that the new primary/secondary home community is getting the landscaping and drainage systems in place right now. For more updates, on ownership at the Bear’s Den at Reunion, just reach out to us at the reunionresortblog@gmail.com for the latest news, details and available lots and pricing! Next New Construction Around The Reunion Resort Water Park?